An electrolyte that helps control your body’s fluid balance, sodium is a mineral that is essential for life. Your body uses sodium to send nerve impulses and control muscles, blood pressure, and blood volume. Too much sodium, however, can contribute to a number of diseases, as well as bloating and weight gain. To keep your sodium intake at healthy levels, you should avoid these 10 foods that are surprisingly high in sodium. 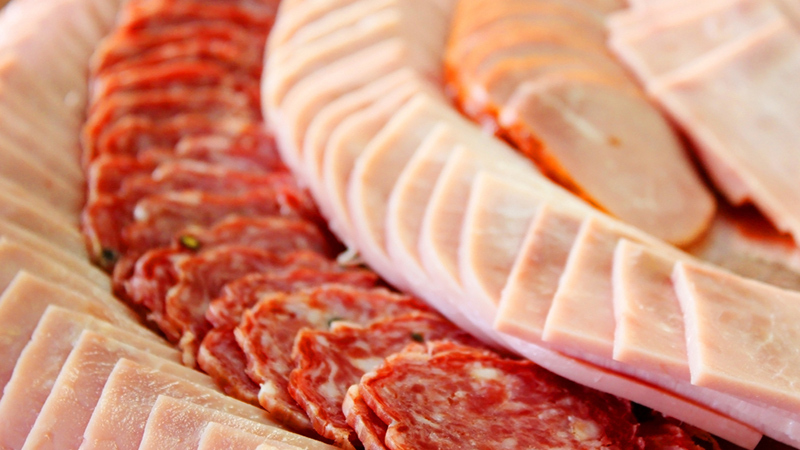 Cold cuts and cured meats like bacon are notoriously high in sodium. While sliced deli meats may be tempting when you are on a low carb diet as an easy protein source, it pays to read the labels. One serving of Oscar Mayer Delifresh Smoked Turkey Breast has 516 mg of sodium. This is 22% of your entire daily recommended amount. 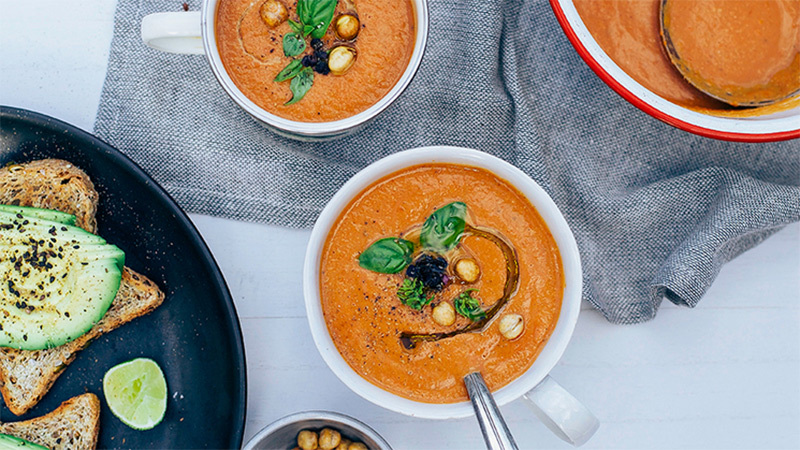 Soup may sound like a healthy, diet-friendly food, but only if you are making it at home yourself. The convenience of canned and instant soups will cost you in sodium content. Instant soups pack more sodium per serving than deli meats; one packet of instant chicken noodle soup has 757 mg of sodium, which is 32% of your recommended daily amount. You wouldn’t dump tablespoons of table salt onto your Chinese food, or dip your sushi roll in mounds of salt, either. When you add soy sauce to your food, however, you are doing just that. 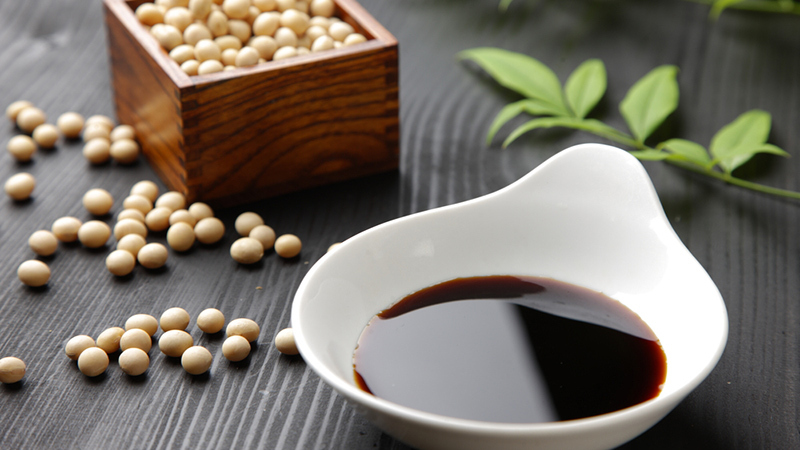 A single tablespoon of soy sauce adds 879 mg (36% DV) of sodium. Low-sodium versions are slightly better, but to really watch your intake skip the sauce completely. 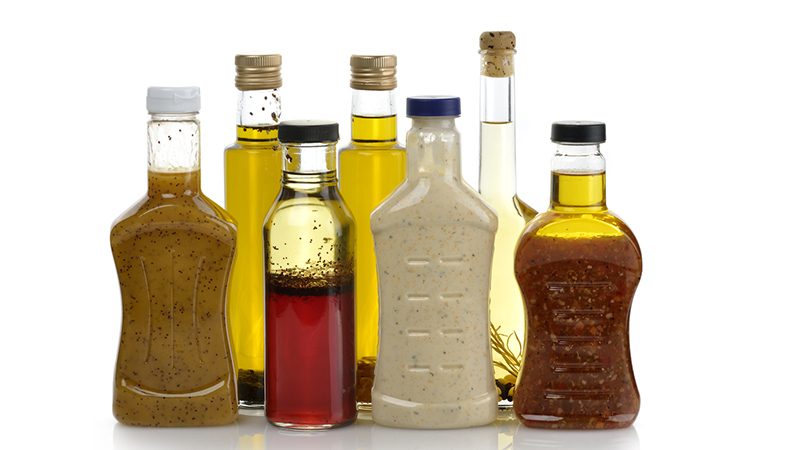 You may already know that store-bought, processed salad dressings can have added sugars, but you may be surprised to find out how much sodium is hiding in there, too. Two tablespoons of a zesty Italian salad dressing can add 510 mg of sodium to your healthy green salad. Skip the store-bought stuff and make your own vinaigrettes instead with olive oil, Dijon mustard and vinegar (or lemon juice). Another low-carb, high protein food that makes it way onto the high sodium list is cottage cheese. This snack is best eaten in moderation, since a single cup serving contains 819 mg (34% DV) of sodium. 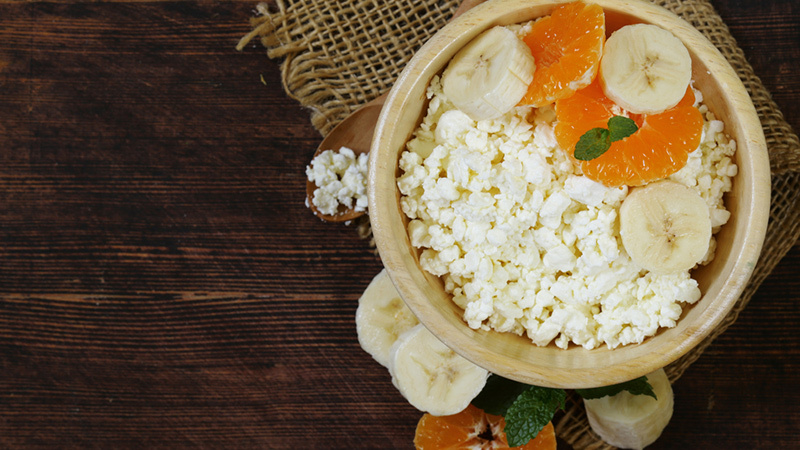 If you want the protein, calcium, and vitamin D that cottage cheese offers, reach for a Greek yogurt instead. Breads in all forms can add unnecessary sodium to your diet, particularly if you are eating bread for breakfast, lunch, and dinner. 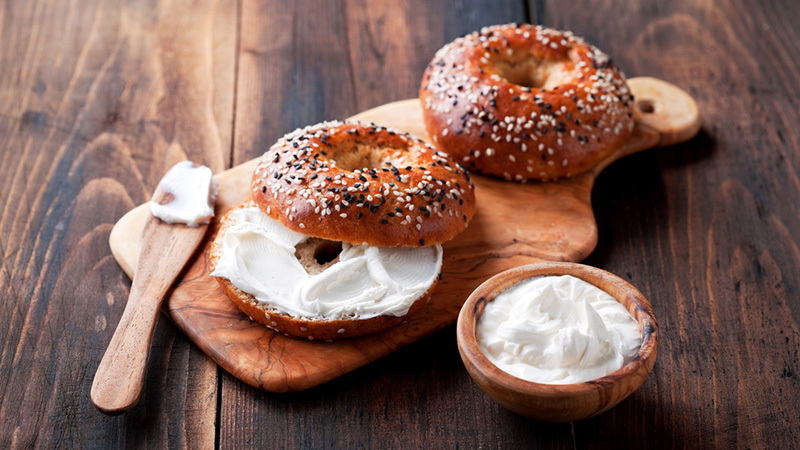 A single egg bagel adds 530 mg (22% DV) sodium to your diet. Swap out the bagel for a bowl of whole grain oatmeal, or a healthy omelette instead. 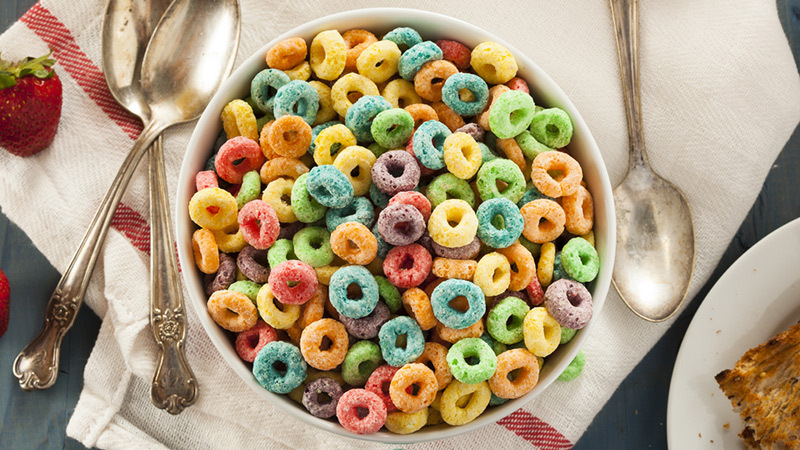 If you are looking for a low-sodium breakfast option, a bowl of cereal may not be the way to go. Even the healthiest cereals containing heart healthy whole grains can be hiding huge amounts of sodium. (For example, one cup of Grape Nuts cereal has 580 mg of sodium). For a truly healthy breakfast, skip the sugary, processed carbs and try one of these paleo breakfasts to start your day. When you pile cold cuts, bacon, sauces, spreads, and pickles between two slices of bread, you have a lunch guaranteed to elevate your sodium levels. 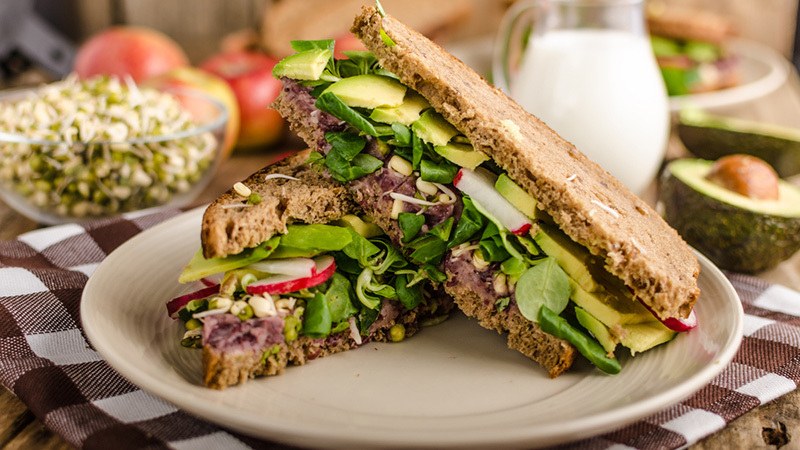 Sandwiches have actually made their way to The Salty Six list: six foods compiled by the American Heart Association that add the most sodium to our diets. 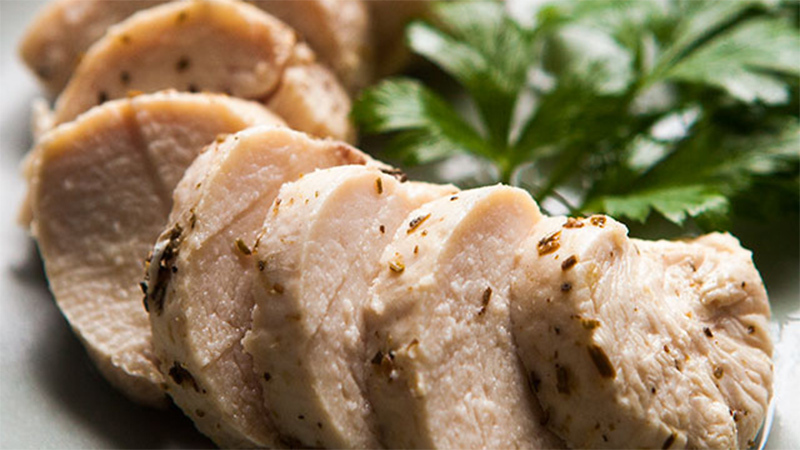 If you are not purchasing certified organic, “non-enhanced” chicken breasts, you may be unknowingly consuming added sodium from an injection of salt solution added during processing. Manufacturers add the salt solution to “enhance” the flavor of chicken, and can add nearly one-third of the maximum daily intake recommended at 400 mg per serving. Pizza isn’t healthy?! 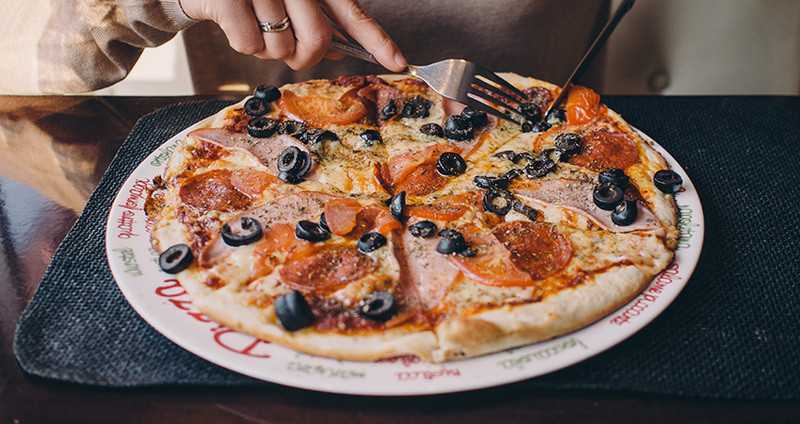 Ok, so you are not surprised to see that a slice of pepperoni is on the list of foods high in sodium, but you may be surprised to find out how much salt is in that single piece. Just one slice can have 640 mg (26% DV), and reaching for the second slice means consuming over half of your daily recommended sodium intake. No wonder pizza joins sandwiches on The Salty Six list. Why do you need to watch your dietary sodium intake, anyway? Extra sodium in your bloodstream pulls water into your blood vessels and increases the volume of blood inside. This increases blood pressure, which can lead to heart disease, heart attack, heart failure, kidney disease, and stroke. High blood pressure is the leading factor of women’s deaths in the U.S., and the second leading risk factor for men. Too much sodium can also affect the way you look and feel. Extra sodium can cause your body to retain water, leading to a puffy face, bags under the eyes, abdominal bloating, and swelling of the fingers. Excessive dietary sodium is not only a problem for adults, it can also have a health impact on kids. Nearly 80% of kids under the age of three, and 90% of kids aged 4- 18, get too much sodium in their diets. These children are 40% more likely to have high blood pressure than kids who eat lower-sodium diets. To really reduce the sodium in your diet, reduce the amount of packaged processed food you (and your family) eat, and make more meals at home. When you make your own food, you can measure the amount of salt that goes into, and on, each dish. If you have to buy packaged food, read the labels carefully. Look for labels that say a product is sodium-free (less than 5mg per serving), or very low-sodium (35mg or less per serving) to reduce your risk of excess sodium intake.